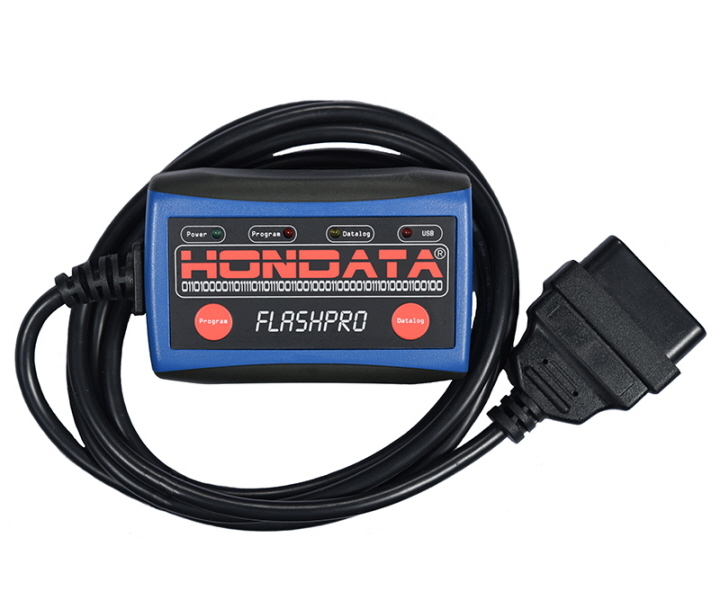 The Hondata FlashPro is a hardware and software combination that connects from your laptop's USB port to your Honda's diagnostic port. The FlashPro allows datalogging and tuning for your 2018 + 2.0 turbo Accord. It includes Windows based software called FlashProManager.The FlashPro connects from your laptop's USB port to your vehicles diagnostic port. FlashProManager.The FlashPro connects from your laptop's USB port to your vehicles diagnostic port to provide live tuning with a variety of calibrations, extensive real time and stored datalogging capabilities. This FlashPro allows datalogging and limited tuning for your 2006-2011 US 1.8 Civic. It includes Windows based software called FlashProManager. The FlashPro connects from your laptop's USB port to your vehicles diagnostic port. 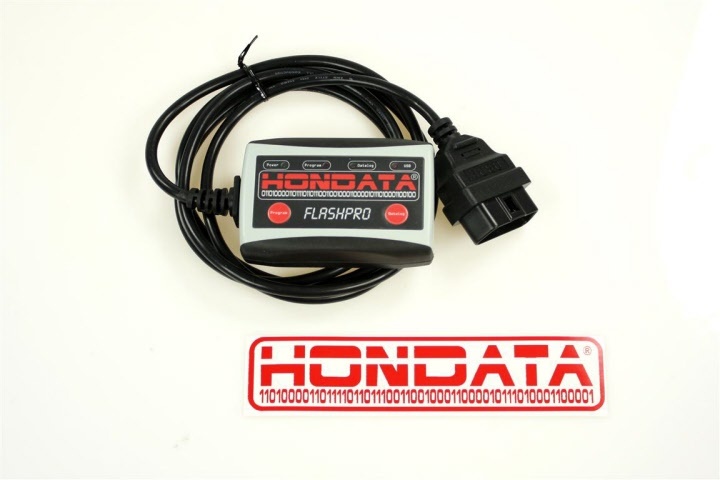 The FlashPro allows datalogging and limited tuning for your 2012-2015 US 1.8 Civic. It includes Windows based software called FlashProManager. The FlashPro connects from your laptop's USB port to your vehicles diagnostic port. The FlashPro allows full user tuning and datalogging for your 2016+ US Civic 1.5 Turbo. It includes Windows based software called FlashProManager. The FlashPro connects from your laptop's USB port to your vehicles diagnostic port to provide live tuning with a variety of calibrations, extensive real time and stored datalogging capabilities. The FlashPro allows datalogging and limited tuning for your 2016+ US Civic 1.5 Turbo. It includes Windows based software called FlashProManager. The FlashPro connects from your laptop's USB port to your vehicles diagnostic port.